Let me share my Money Metropolis game review. Don’t forget – you can play this money games for kids free online, or get your own free copy without even paying Shipping & Handling! Does your child need a place to start with learning about money? And particularly, with learning about how to set a savings goal and achieve it? 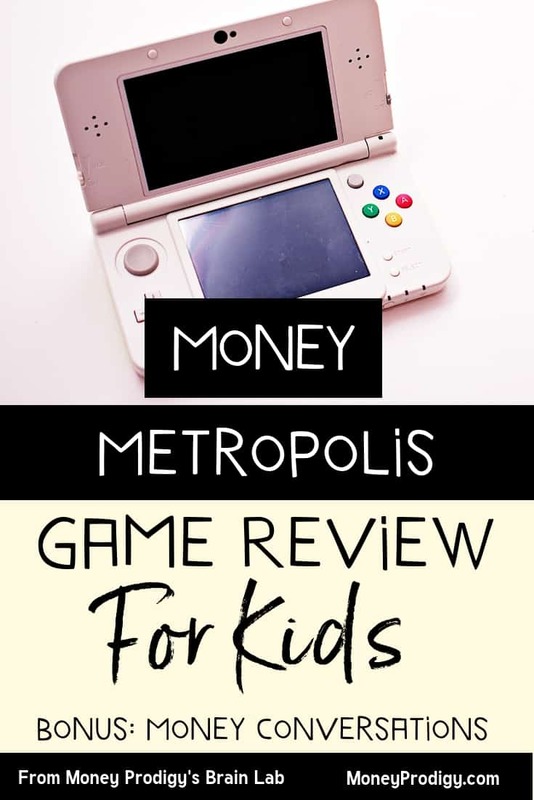 Money Metropolis, one of the money games for 2nd grade, is a free video game that your child can play either online or in their home (yes, free video games without paying shipping or handling do exist! At least when it comes to teaching kids about money). Before your kid(dos) get started, let me give you a review of what they’ll be doing, and what they’ll be learning. First off, this game is for ages 7-12 years. And the objective of the game? Objective: Player chooses a savings goal for a particular item they’d like, then attempts to reach that savings goal through a series of earning opportunities, spending opportunities, and rounds of allowance. Choose a Savings Goal: Your child will choose one of three savings goals (in the form of an item they wish to purchase, such as a $350 plane ticket), each with a varying dollar amount. Choose an Avatar: Your kid then gets to create an avatar to use within the game. Prance Around the Metropolis: After that, your child has a lot of free reign. They get to prance around from shop to gas station, to neighbor’s house earning money (like pump gasoline for $10, babysit a sleeping baby for $15), spending money, and (hopefully) watching their virtual bank accounts grow towards that savings goal. Your child will get an allowance as well, at $15 a pop. Psst: Looking for more money games for kids? I've detailed 7 kids business games to teach them business and entrepreneurial skills. As a Certified Financial Education Instructor + Personal Finance blogger of 9 years, there are a few things I’d like to talk about that I think are real assets your child will learn from this game. It Takes Money to Earn Money: We’ve all heard this phrase, and if you’re like me, then you even rolled your eyes at the notion a few times. But…it’s kinda In the world of Money Metropolis, I like how your child is forced to purchase certain tools to earn the money for a specific job (such as buying a rake at the general store to rake someone’s yard). Earnings are in Proportion to the Savings Goals: What I like about the amounts used in this game is that they are reasonable compared with the overall savings goal. For example, when I pumped gas, I was bombarded with about 15 cars and only earned $10. My overall goal to purchase was a plane ticket at $350. So, it shows children that it could take a lot of work at low-paying jobs to actually save up for something. Reinforces the Idea of Doing a Good Job, Not Just Getting it Done: This game also reinforces the idea of doing a good job at something (even though the work is done only by pressing buttons) because if you mess up, you don't get paid. For example, I “crashed” the mower too many times, so I wasn't paid at Luke's house. Gives Temptations: We’re surrounded by temptations in real life, so I like that your child is faced with several spending temptations that will stretch the time it takes to save up for their actual goal out if they choose it. For example, at Nora's Arcade where they can play a fun Pac-man like game that will cost them $1. Savings Goal is Front and Center: Your child can, at any time, click on “Your Budget” button in the left-hand side of the screen to see how much money they’ve saved, how much they’ve spent, and their total. This is important info! The money lessons in Money Metropolis only go so far. Just like with any money lesson, the best way to use it is to also have discussions with your child to make sure they take away more of the deeper money lessons and not just the superficial ones. 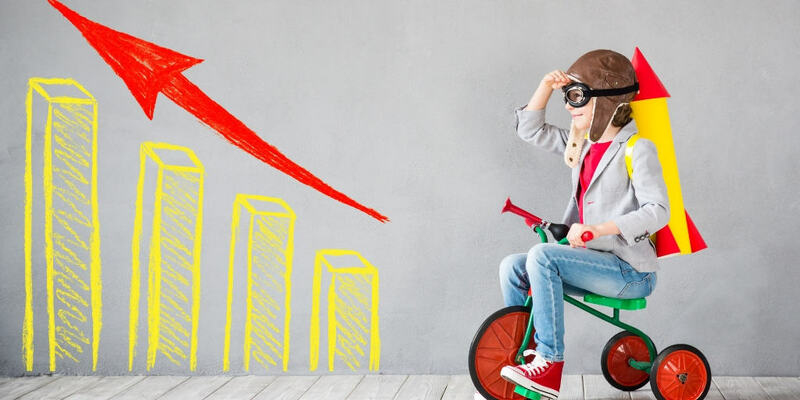 Breaking Even Comes Before a Profit: Discuss with your child the start-up costs that you’ll need to break even with before you will make a profit on. For example, if they buy a rake for $20, they'll want to use it at least twice to get their money back (break-even), and three times+ is when they’ll actually start profiting from their purchase/investment. Bigger Investments Could Mean Higher Profits: Some kids are shy to spend a large sum of money at once. And let’s face it – when you’re a kid, a “large” sum of money could be $13. In Money Metropolis, higher-paying jobs (such as delivering newspapers) takes more investment up front to get started ($100 for a bike) …but you also earn more money per job ($25 instead of $10 at the gas station). You'll need to deliver papers at least 4 times to break even, and at least 5 times to make a profit. A leaf blower costs $40, and gets the job done faster…which is a good thing because you'll need to rake more yards in order to make a profit after buying that. Your Time is Valuable, So Choose a Wise Savings Goal: I like that it takes some real time to reach your savings goal in Money Metropolis. 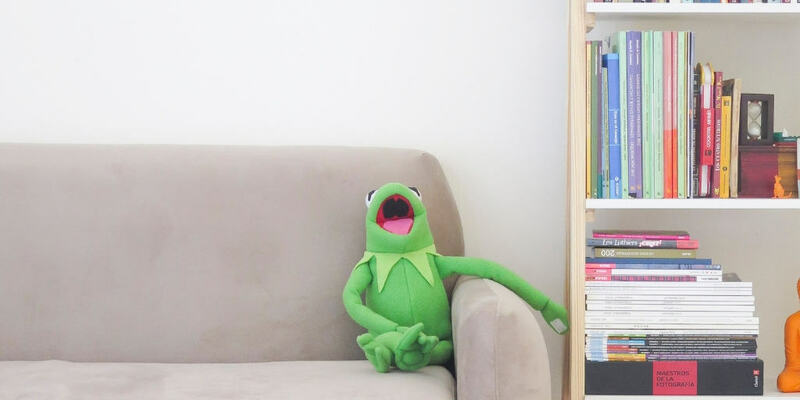 After playing it for 15 minutes and not being close to the $350 I needed for what I wanted to buy…I found myself getting a little bored + looking at a clock. Then I started wondering, how many times during the day do we look at the clock while working? It's good to introduce the idea that money should be valued and what we choose to save for should be really important to us as it's our time that we're using up in order to earn for it. Ask Your Child about a Real Savings Goal They Have: Talk about something your child wants to save up for. Choose the goal, have them research how much it will cost to achieve. Now, spring boarding from them playing this game, ask them to come up with a list for things they can do to make extra money (either in your home or elsewhere). Discuss with them the idea that the more they do something, the more better and efficiently they do it (and can then eventually raise prices). Ask them how much they should charge for their service right now. At that price, have them calculate out how many times they’ll need to do that service in order to meet their savings goal (Savings Goal/Earnings from 1 Service = # of Times they’ll Need to Do it). I've got a few more budgeting games for kids that you might want to check out. This game, for kids aged 8-15, starts players with $1,000 cash. Players are forced to make decisions about how best to use that money as they trek across the U.S. in a four-week long road trip. For example, they'll need to spend wisely on things like gas and car insurance so that they don't have to end their trip abruptly! This game, for kids aged 11+, let's kids progress on the football field by quizzing them on personal finance questions. Kids choose a play − easy, medium, or hard − and then they're given a financial question. If answered correctly, then the football team they choose gains yardage. Overall, I like Money Metropolis. I think it will not only teach your child a few money lessons if they play on their own, but it also serves as a good money conversation starter between you and your kiddo using the talking points above.